EuroCraft Interiors is a premier custom cabinet manufacturer located in Sterling Heights, Michigan. The seemingly endless variety of materials and finishes that we offer allow you to create a truly extraordinary space regardless of style. 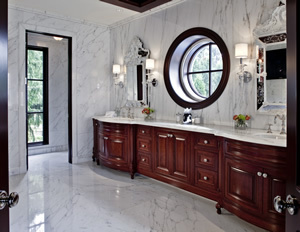 Classically inspired design that re-creates the architectural grandeur and charm of years past. Timelessly refined styles tailored to suit the modern home. Cutting edge materials and design that push the limits of your creativity. Recognized for our award winning projects, EuroCraft Interiors strives to provide every one of our clients with a unique and exceptional design. 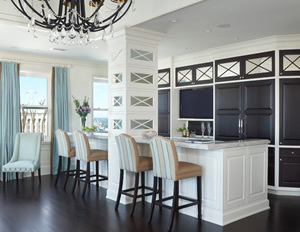 We constantly monitor the latest in Architectural and Interior Design trends so that you can be certain that your new custom cabinetry will not only look great today, but also stand the test of time. 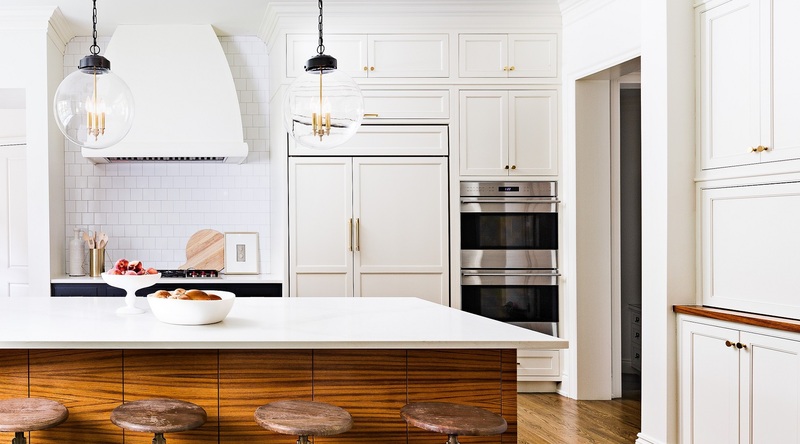 Our in-house designers will make sure that you are completely informed of all our different product offerings and construction methods so that you will know exactly what your new cabinets will look like inside and out. And since EuroCraft Interiors is a completely custom shop, your project will be tailored to not only your specific tastes, but also to a budget that’s determined by you. 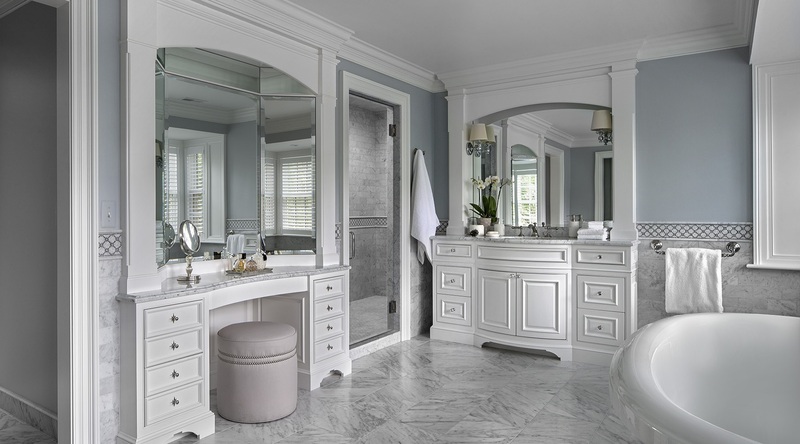 With over 25 years of knowledge in manufacturing custom cabinetry, EuroCraft Interiors excels in finding efficient solutions to the most challenging design issues. Whether it be engineering a one of kind piece of furniture or finding a way to seamlessly integrate the latest gadgets into your new kitchen, our designers will find a way to accommodate your every request. The staff at EuroCraft use advanced CAD software throughout the entire design and engineering process to produce comprehensive spec drawings for every project. These drawings will serve as both a blueprint for our craftsmen as well as a reference for your contractors to ensure that your project will be completed accurately from the shop floor to final installation. Every cabinet that we sell at EuroCraft Interiors is custom built at our Sterling Heights, MI manufacturing facility. We have a strong belief that our finished products can only be as good as the materials that go into making them, therefore we start off by obtaining the highest quality lumber, sheet goods and hardware available in the industry. Using state-of-the-art machinery in tandem with CAD based software, we are able to transform those raw materials into cabinetry that is built precisely to spec every time. And while technology can take us so far, EuroCraft Interiors’ cabinetry truly stands above the rest thanks to the skill and expertise of the craftsmen that build each and every product we manufacture. The pride in their craft and commitment to creating only the finest cabinetry possible is evident in every detail of our exceptional projects. Like everything else that goes into the production of our cabinetry, the in-house installers at EuroCraft Interiors are the best in the business. 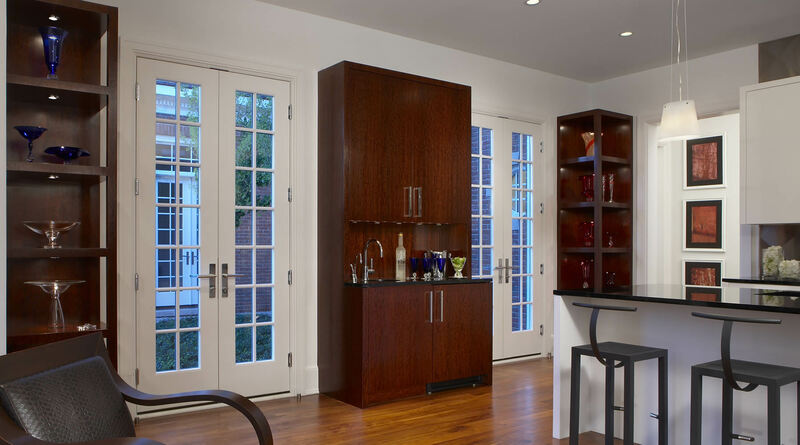 We understand that no two rooms are the same and our highly experienced installation crews will go through painstaking efforts to custom fit our cabinetry into your unique space. We make sure that all of our installers are intimately familiar with our distinctive products and construction process, as well as your specific project, to allow for an efficient and accurate installation process.